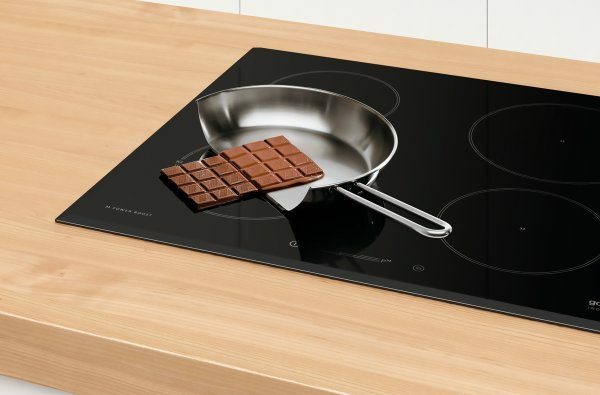 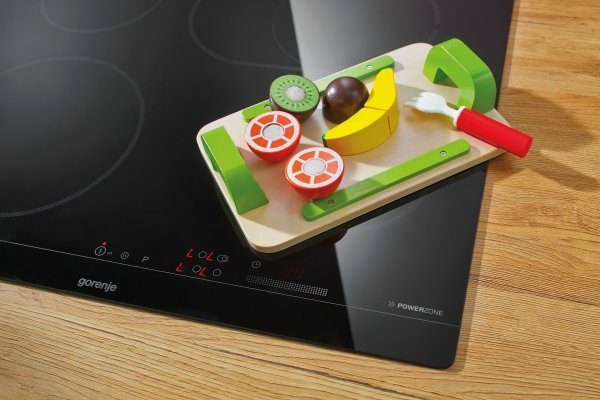 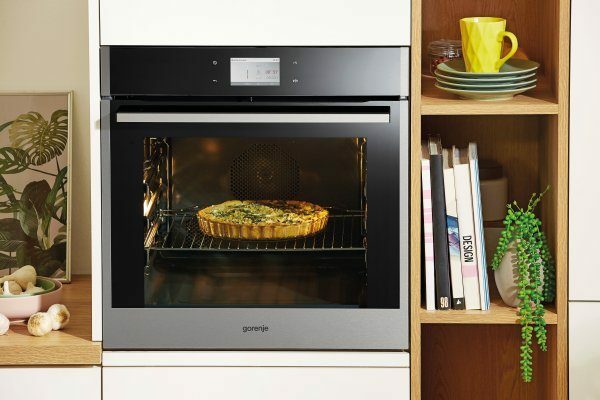 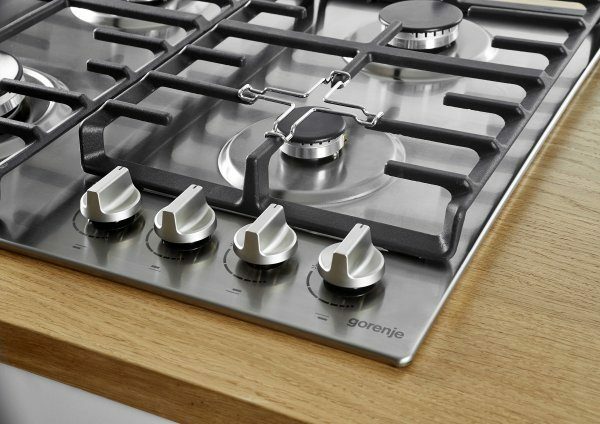 Gorenje hi-light cooktops are designed as an easy-to-use tool that enables everyone to cook with great results. 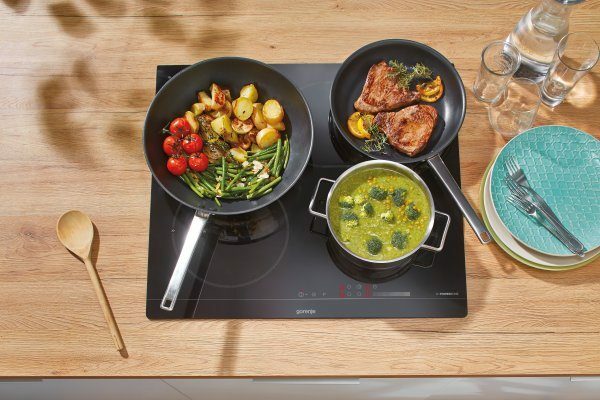 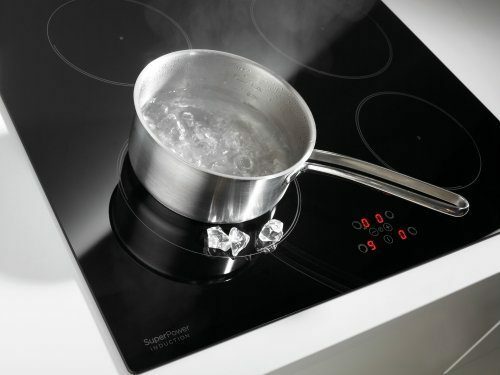 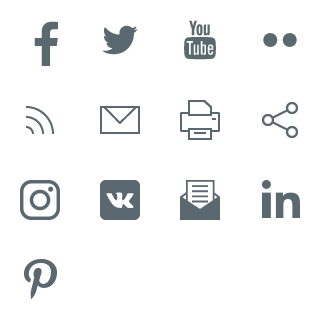 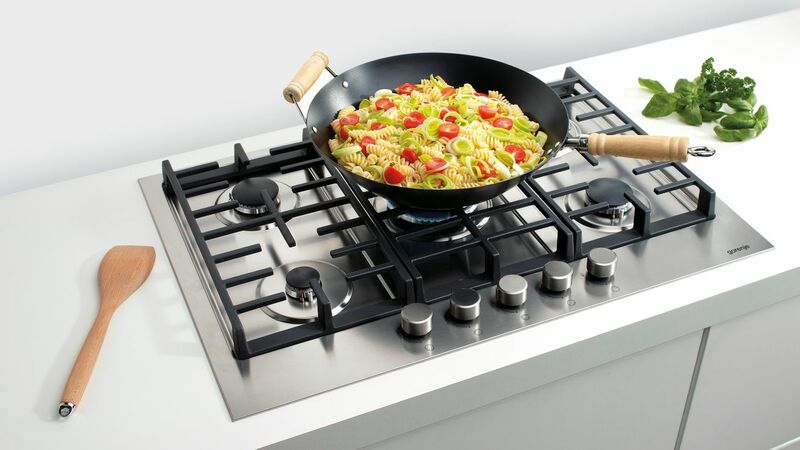 Efficient and smart, hi-light hobs are equipped with features that make cooking effortless. 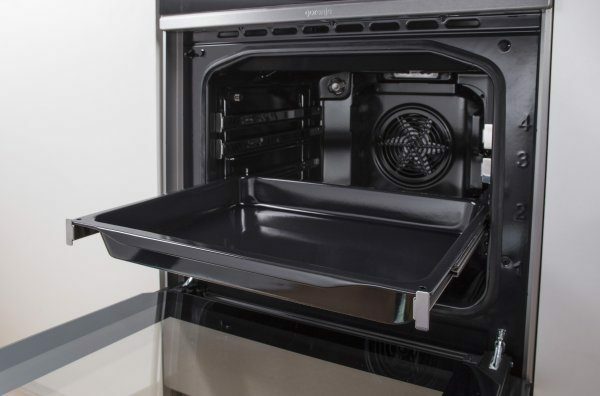 They offer double or oval cooking zones for best fit to your needs. 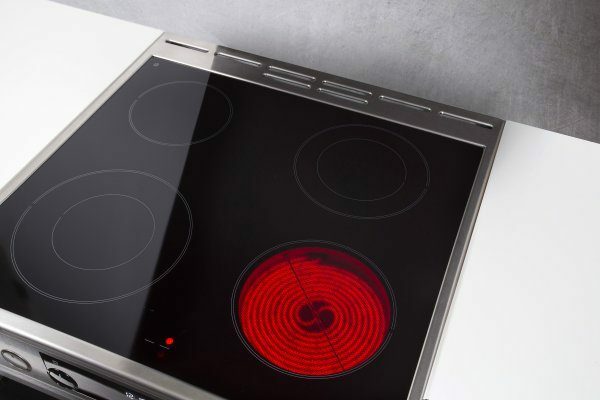 With special features like residual heat indicators, timer and smart control they provide perfect control of the process and bring maximum safety. 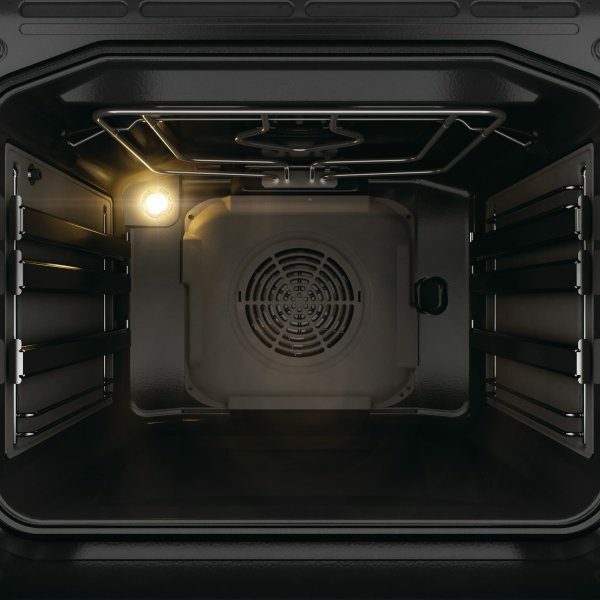 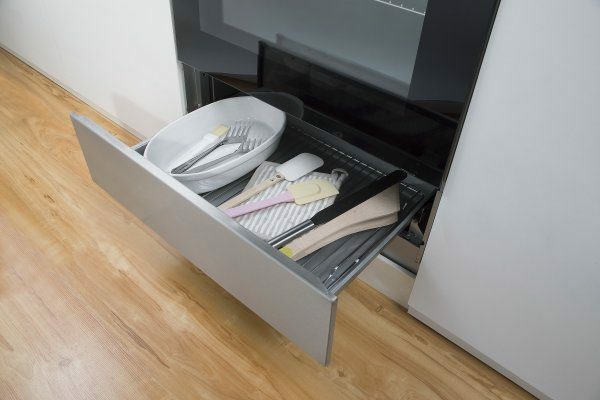 A specially large and deep drawer for storing larger cookware or cooking utensils. 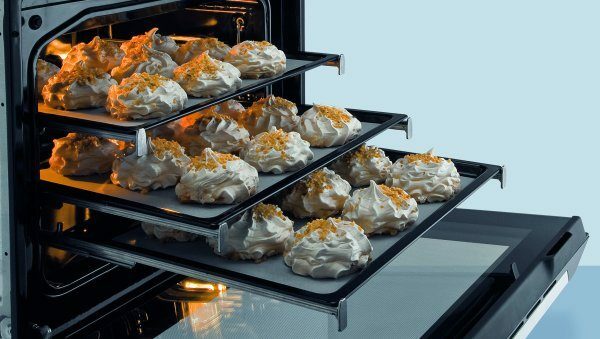 Trays, baking pans, tableware - have everything you need at hand with this convenient and spacious storage solution. 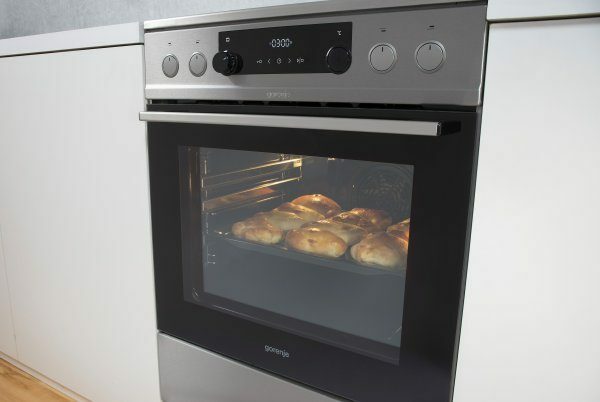 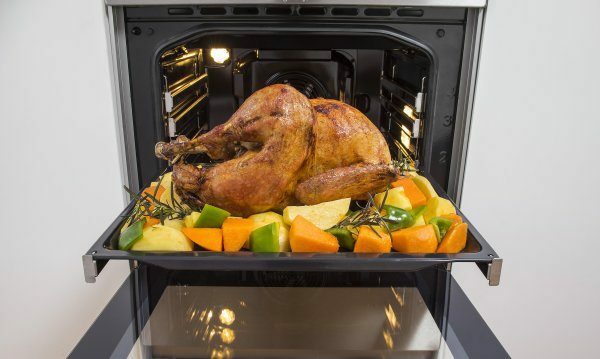 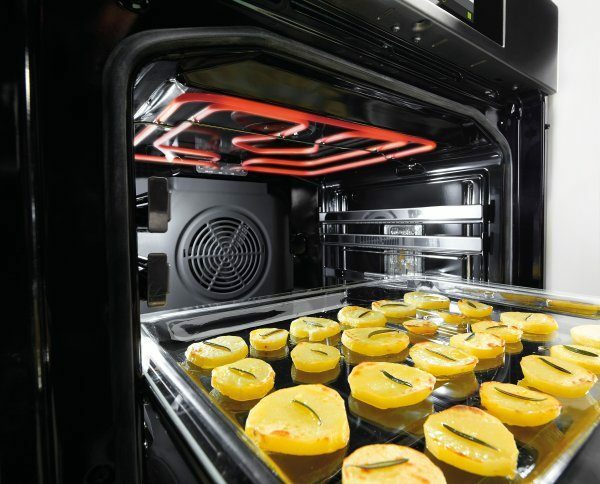 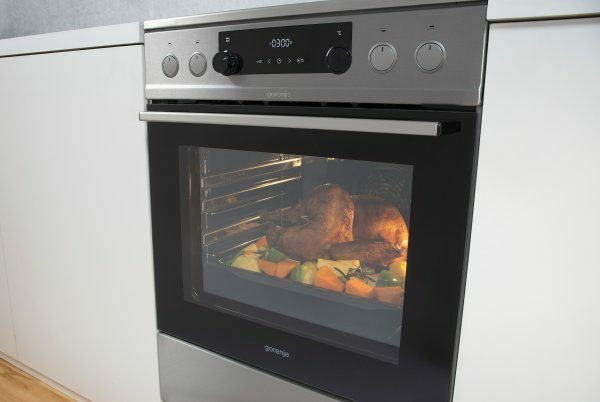 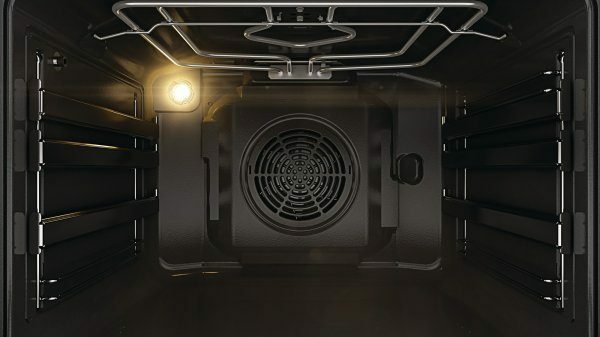 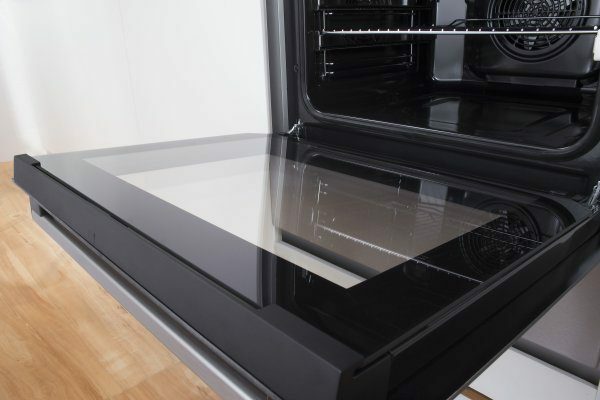 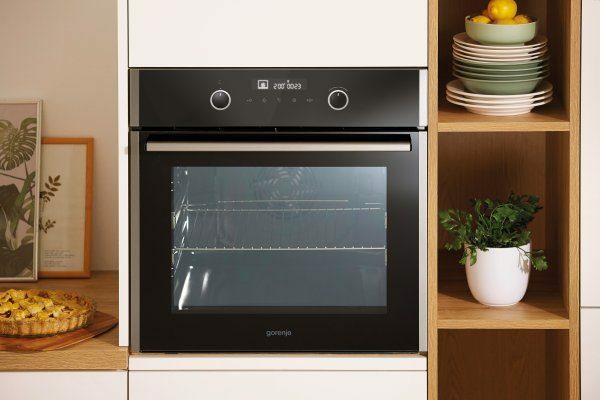 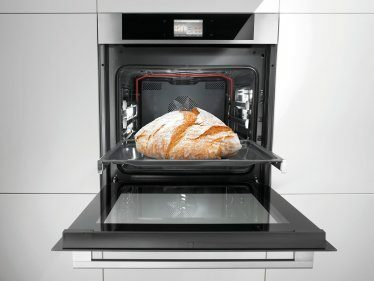 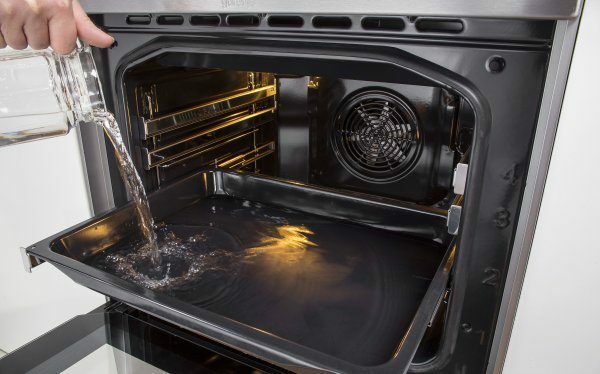 Special innovative construction and special glazing on the door isolates the oven, so the heat is kept inside, optimising energy consumption by stopping heat escaping from the oven cavity. 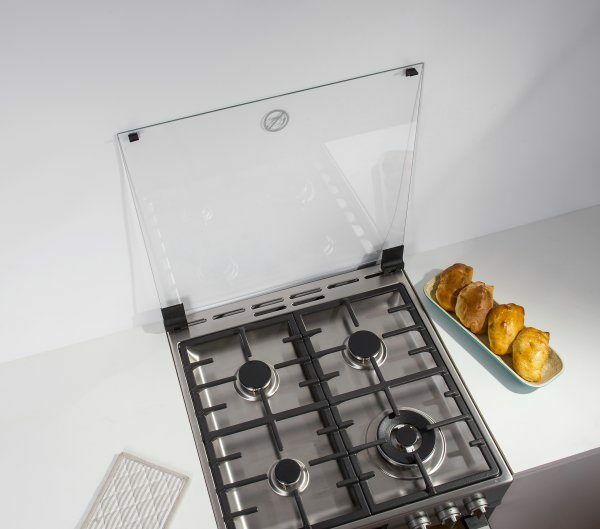 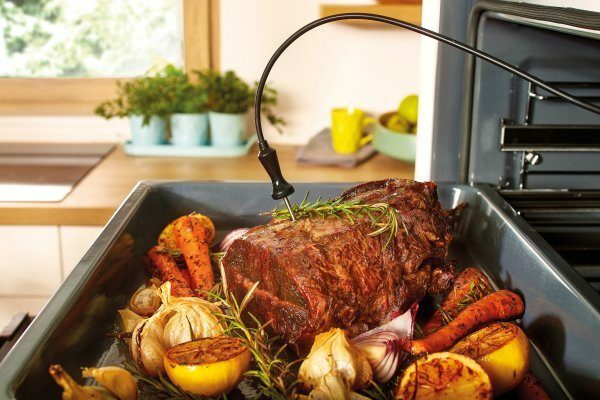 This makes the cooker even safer for the user, children and pets and prevents warming up the ambient. 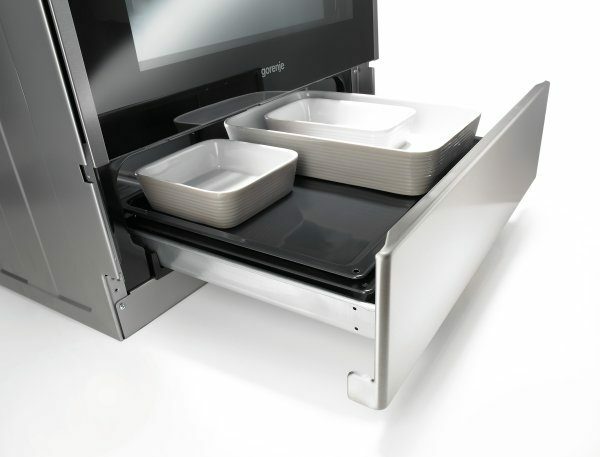 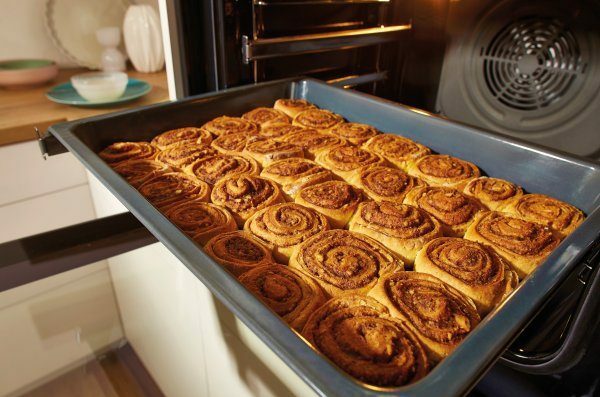 Most cookers include a convenient drawer with ample space for storing baking trays and other cooking accessories.